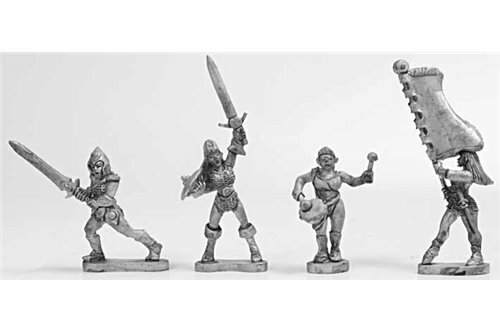 Amazons There are 16 products. 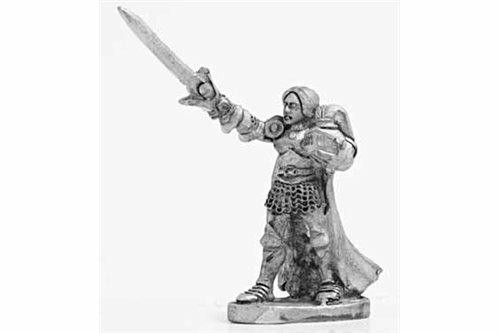 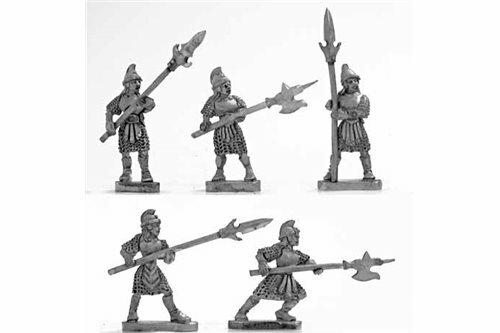 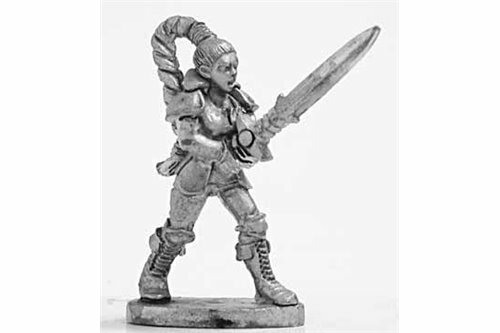 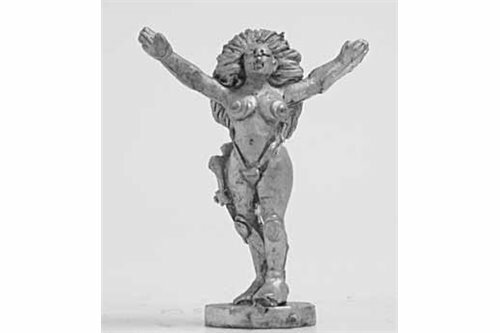 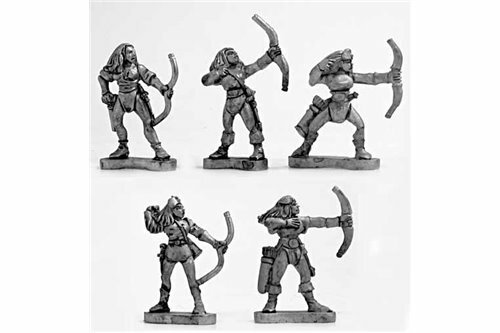 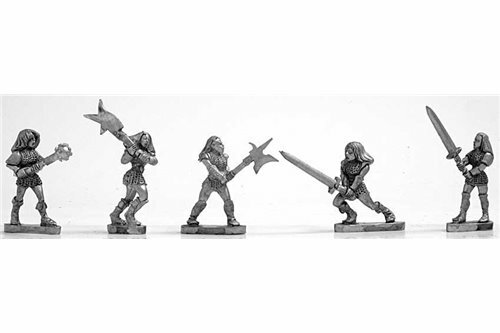 Amazons with spear (5 miniatures). 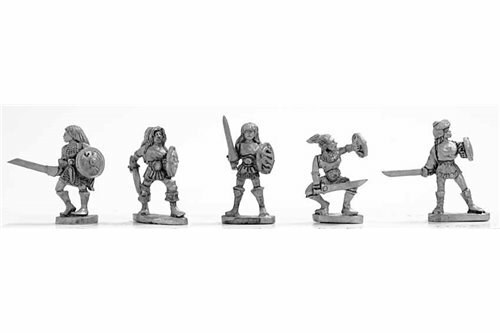 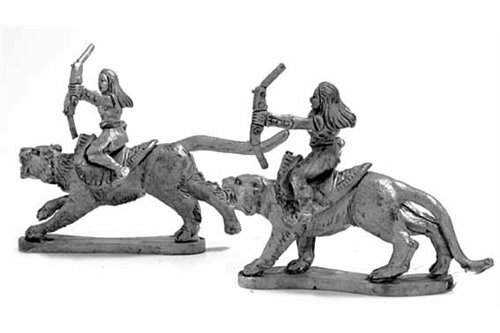 Amazons Command Group (4 miniatures). 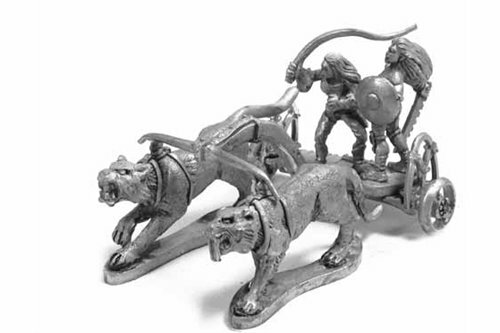 Amazons mounted on tigers with bow (2 miniatures). 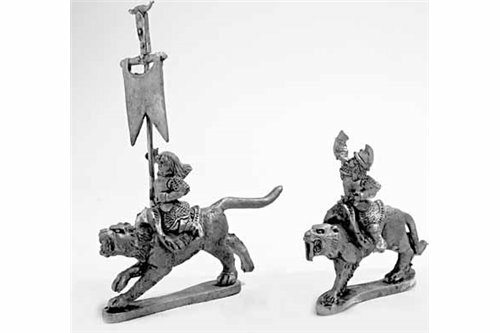 Amazons Cat Riders with spear (2 miniatures). 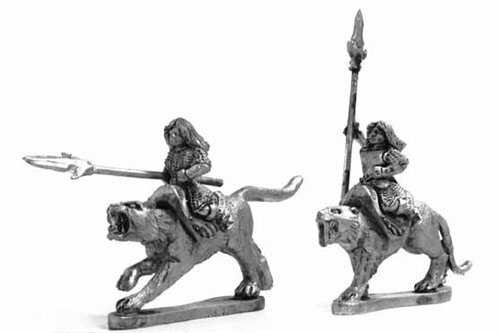 Amazons Cat Riders Command (2 miniatures).